Inject some sparkle into your life with our stunning A4 glitter card, suitable for a variety of craft projects for that added shimmer. 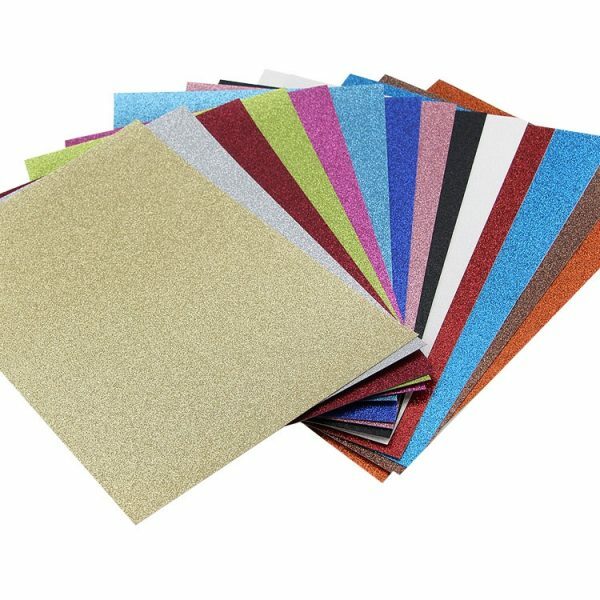 A4 glitter card available in a variety of colours. Approx. 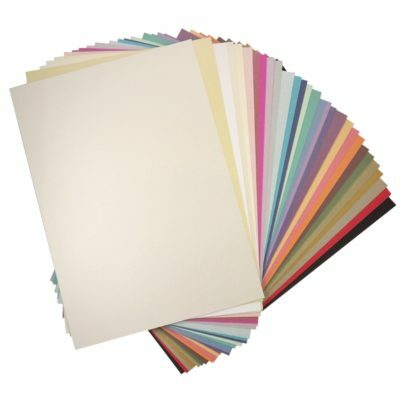 250gsm – card not paper.